Surf season in Reál is from October to May. 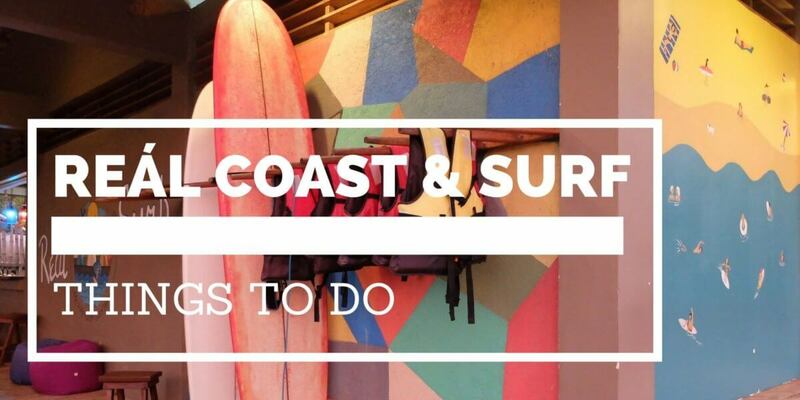 You may bring your own boards or rent one from us. 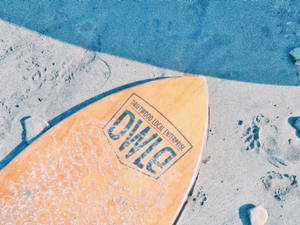 Instructors are also available for those up and coming surfers. Make sure to make a reservation upon check in so you can secure a spot. Have a dip in the calm private swimming pool or the gnarly waters of the Pacific Ocean. Pool access is for Hotel guests only BUT we have poolside cabanas available for day trip travellers. Bask under the sun on our comfortable beach chairs or your own beach mats. Do not want to get dark? There are colorful bean bags at the common area and cozy hammocks inside the cabanas, where you could just chill. Beachside and poolside cabanas, native hammocks and hanging egg chairs are available in the Hotel, where you could just relax and enjoy the cool sea breeze and lush greens of nature. 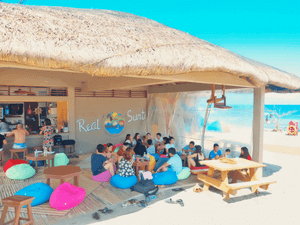 Socialize, play games and meet new friends at the common area in the Surf Camp. Board games may be borrowed from the counter, just don’t forget to return them when you are done! A FUNCTION ROOM is also available for meetings, seminars and gatherings. Contact us for details and reservation. Want to have a massage after the day’s adventure? Just inquire at the Front Desk. Planning to have s’mores, jam with friends or hang out under the stars? 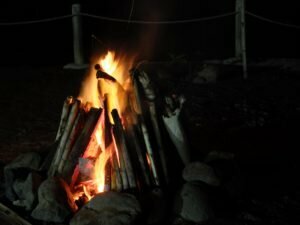 Bonfire may be requested at the Surf Camp, if weather permits. Just approach our Resort Attendants for inquiry and assistance. 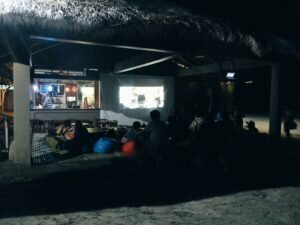 Watch a movie under the stars! Poppin’ outdoor movie nights are every Saturday.